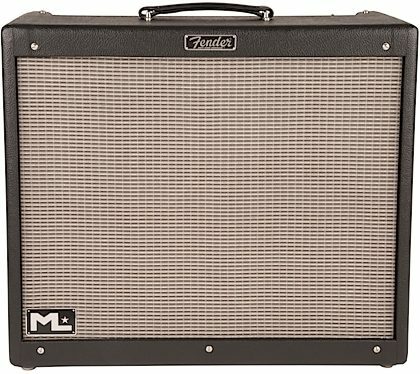 The Fender Hot Rod DeVille ML amplifier delivers beautiful tube tone with features inspired by instrumental solo artist, world-class sideman, session master and "players' player" Michael Landau. An influential guitarist known for creating rich, expressive tones, Landau has used Hot Rod DeVille amps on stage for many years, with a special two-amp setup fed by a variety of stomp boxes. 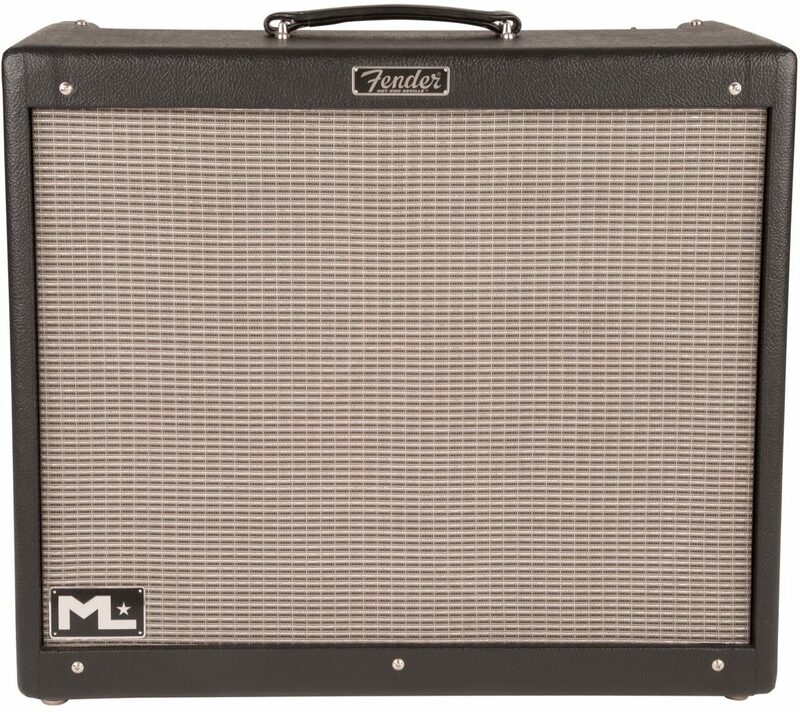 Designed in conjunction with Michael Landau, the new ML model is based on the Fender Hot Rod DeVille III, with tube circuitry and 60-watt output, two 12" speakers, spring reverb and an effects loop. 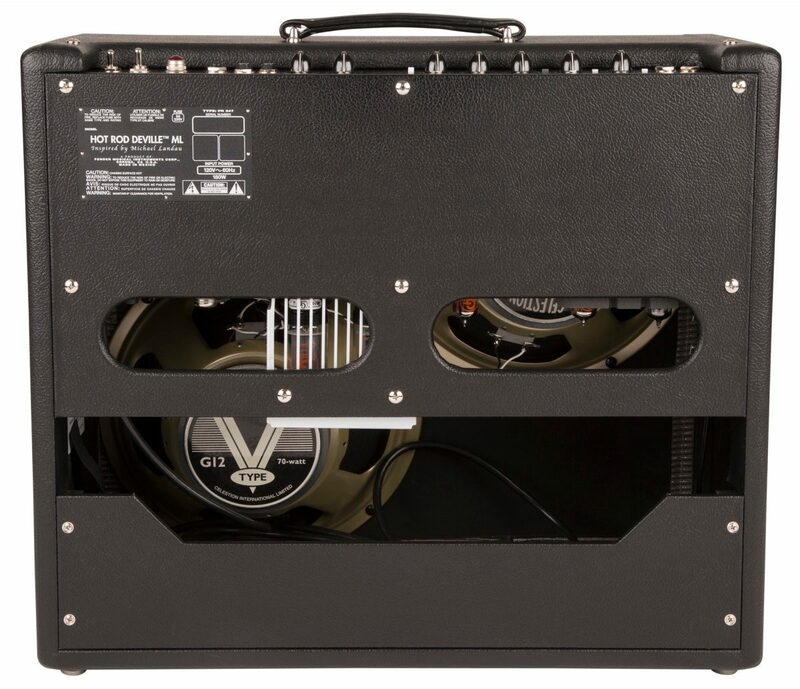 The ML version ups the ante by incorporating several cool features that guitar players are sure to appreciate, such as volume switching and boost capabilities. Overall: I've had this amp for about a month now. It has not gigged yet and I haven't even played it for more than an hour, each sitting, so I cannot speak for long-term reliability yet. So far, it's a really great amp. If you're looking for 'that Fender clean' sound, this amp delivers. Great sound right out of the box. It is a bit heavy, but it delivers 60 watts of clean headroom. I play mostly clean jazz, pop, R&B now, and the clarity I get is amazing. Even jazz chords on the 'inside four' have clarity and are very vocal. It scares me how close, if not equal, this amp sounds to my boutique amps. I have read some bad reviews of all the Hot Rod series amps, so I am prepared to roll tubes or have the amp serviced, if necessary. However, in being fair to Fender, some of the problems that I've read about Fender amps, I have also read about some very high-priced boutique amps as well. If you ride any amp long and hard enough and bounce it around gigging (even if you have a great case), components can get damaged and fail. If you don't believe me, go to the boutique forums and see the discussions. Regarding easy-of-use: I find it very easy to dial in the tones I need, especially dialing the amount of mids that I need or don't need. I think this is a great accomplishment for Fender. Don't underestimate the importance of easy tone controls. I have played, and own, boutique amps where there is a huge learning curve for simply using the tone pots. Many times, you have to spend hours in a boutique forum just to figure out how the tones pots really work for that amp because the makers don't want to give up too information about their 'design secrets.' With the Fender, bass covers bass, mids cover mids, and treble covers treble. There was no learning curve. However, I did call Fender about the presence control to ask how they 'do' presence, and to be honest, I think the phone Rep. didn't even know how they did it exactly and what frequencies their presence covers. I know how it works. More to come after I run the ML through its paces. Overall: This amp is a launch pad for my pedal board! This is the best sounding amp IMO I've played on. Absolutely love this amp. The last time an amp wowed me was when I payed thru the Carr Rambler a few years ago. 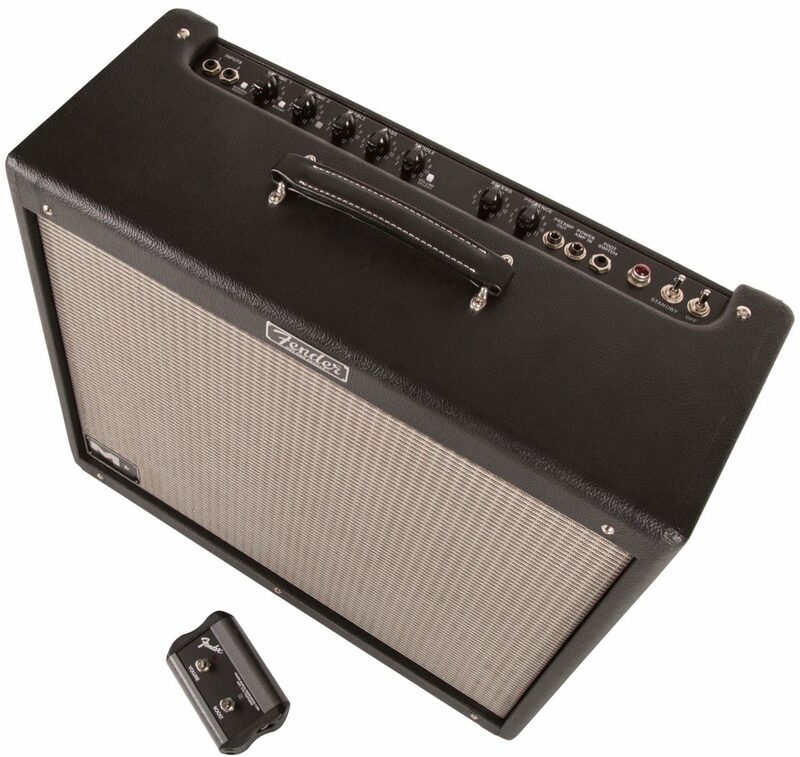 The Rambler is a 30 watt class A (I think) and this amp delivers that tone but in 60 watts. It's truly a magical and harmonious amp!